Be the first to know about NEW LISTINGS in Goleta. Setup an email alert today. 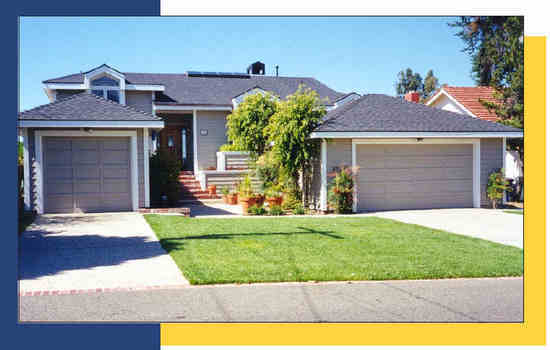 Do you have specific questions about buying or selling real estate in the Goleta area? Ask to be setup on Barbara’s email-based home search to get instant alerts on price reductions and new homes for sale in the Goleta, CA area. Contact Barbara Reaume by email ([email protected]), phone (805-610-5403) to find out the value of your home, discuss your options.